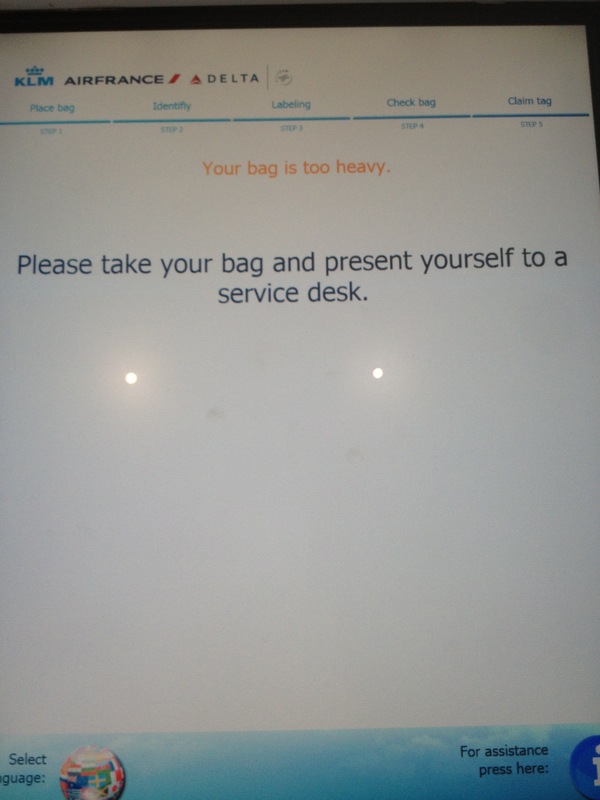 How to simplify and speed up dropping off you bags to a machine? 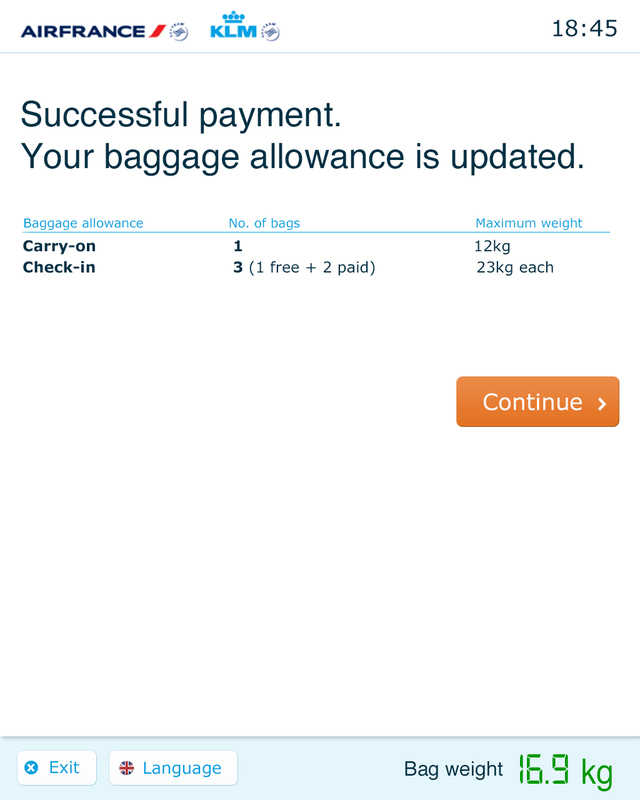 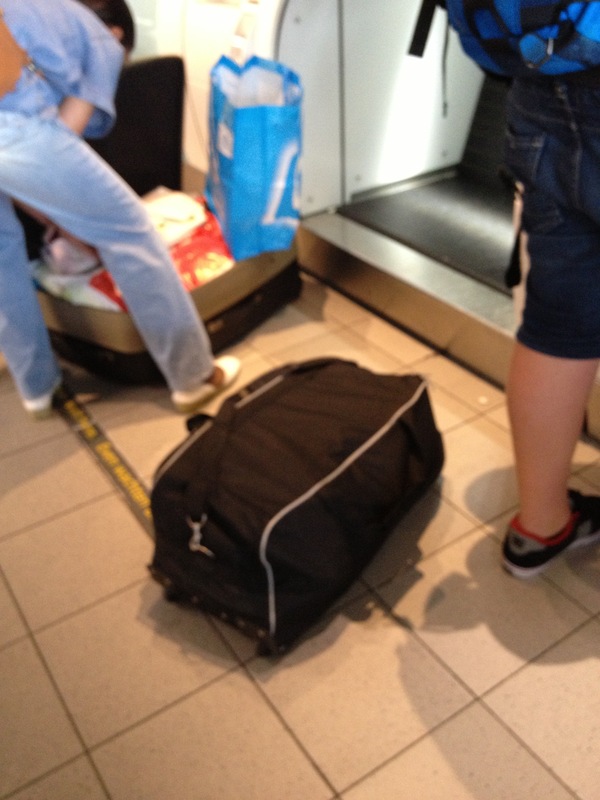 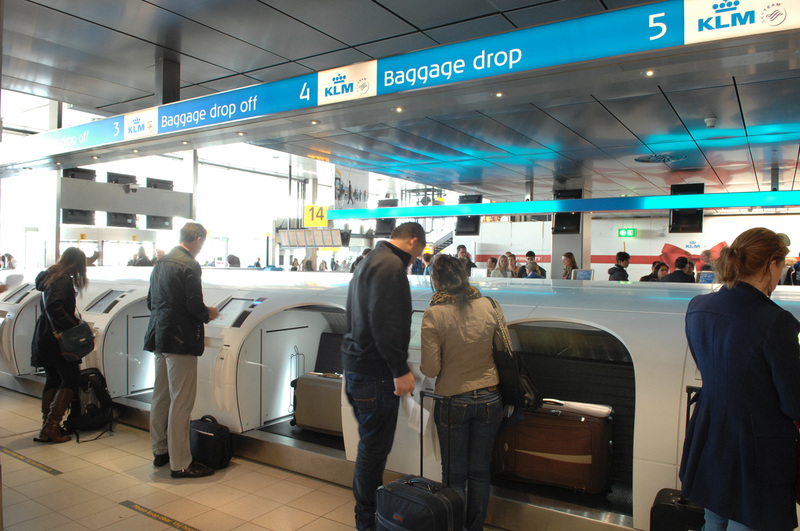 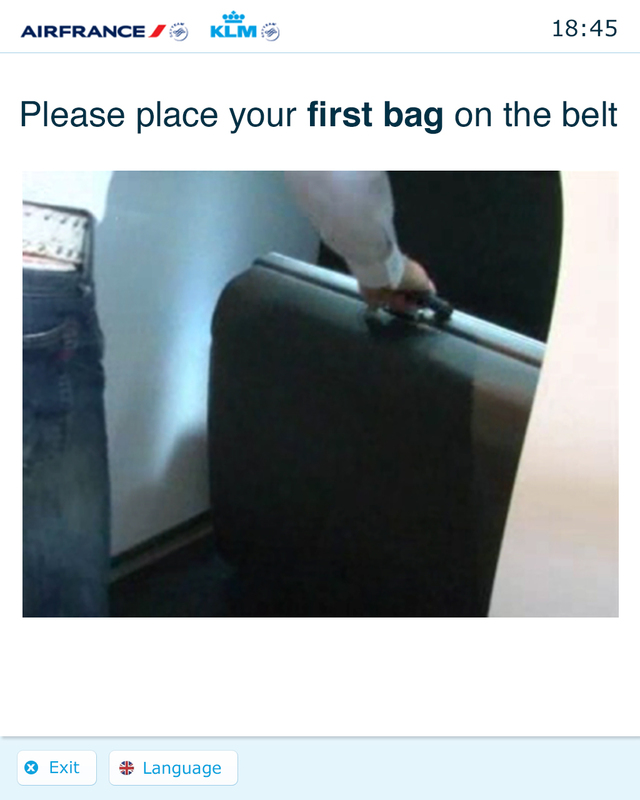 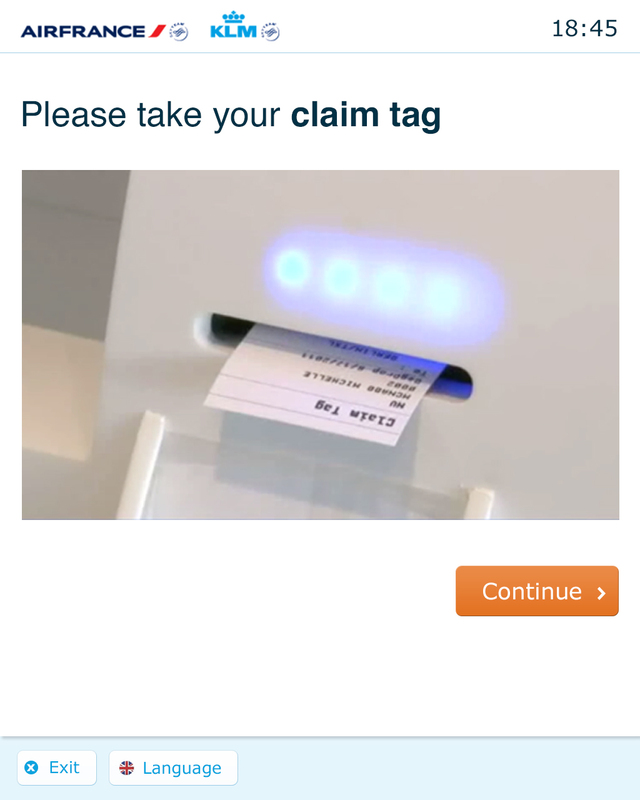 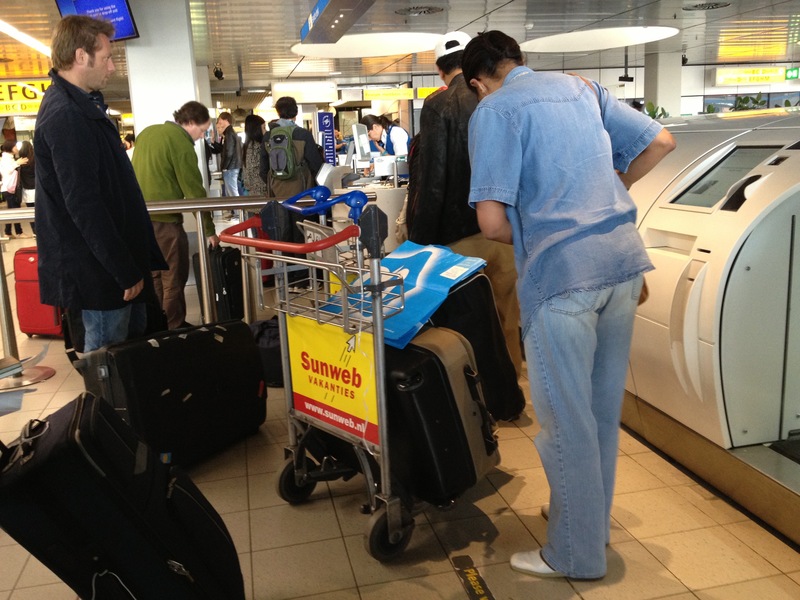 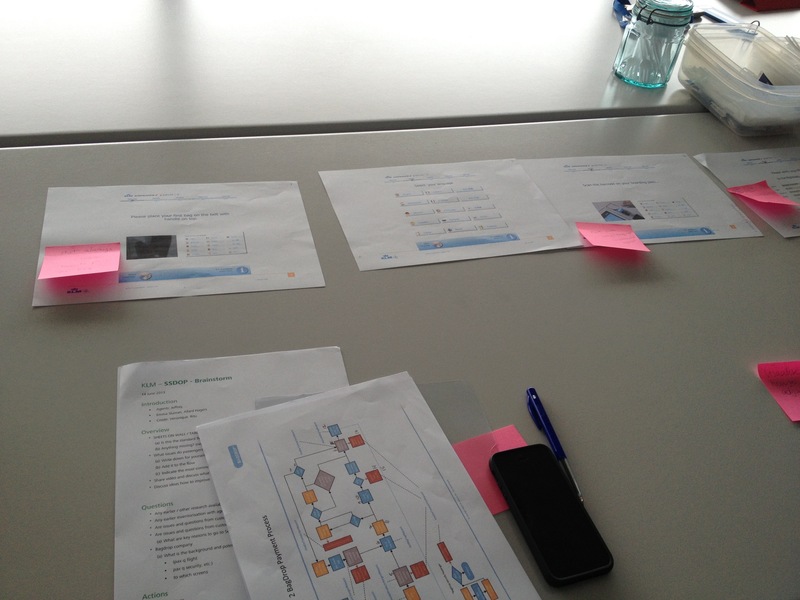 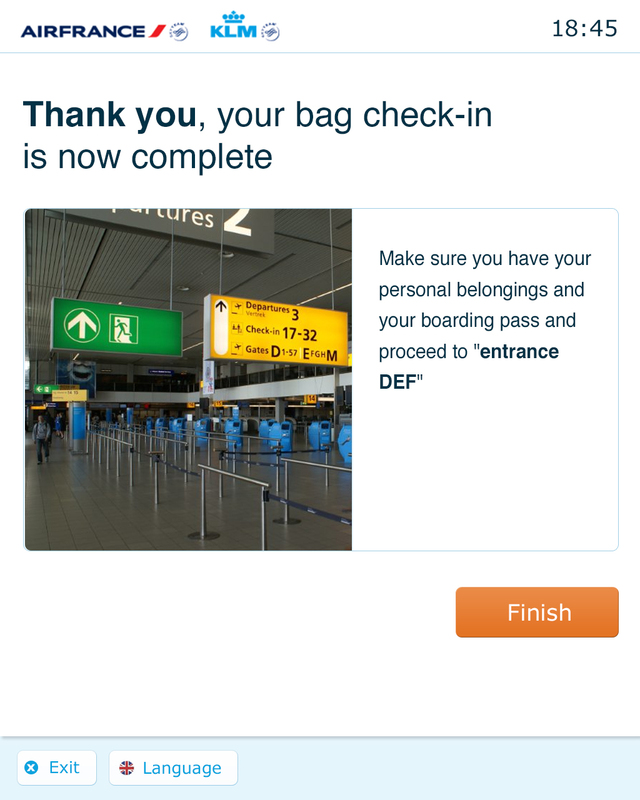 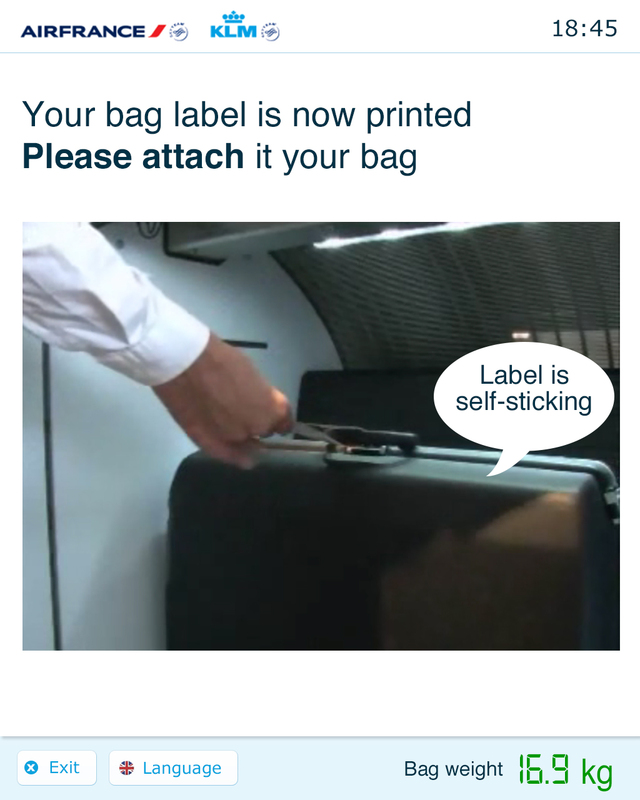 Contextual research at Schiphol airport to understand and improve how passengers experience self-service bag drop. 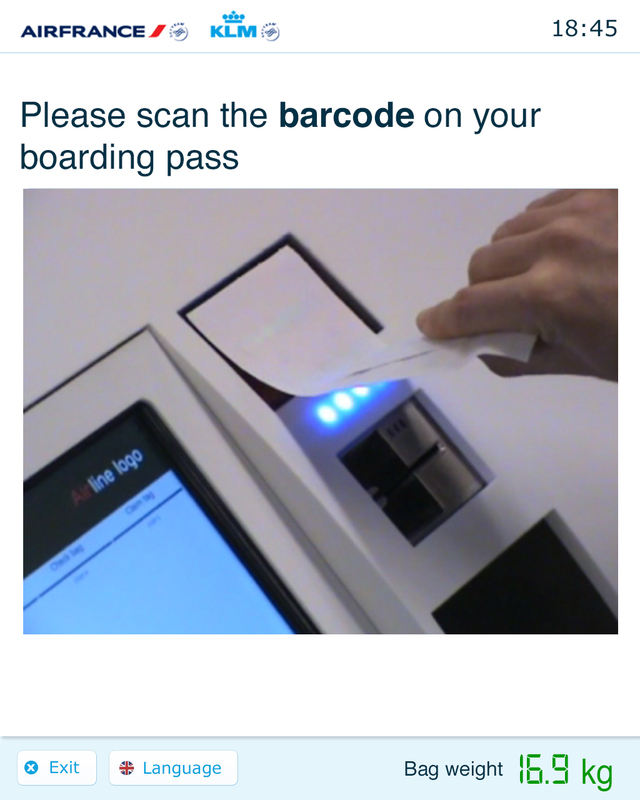 Learnings included how the various touchpoints with airport spots, staff, other kiosks, the bag-drop machine itself and the touch interface of the machine need to work together to make the process easy and smooth for passengers. 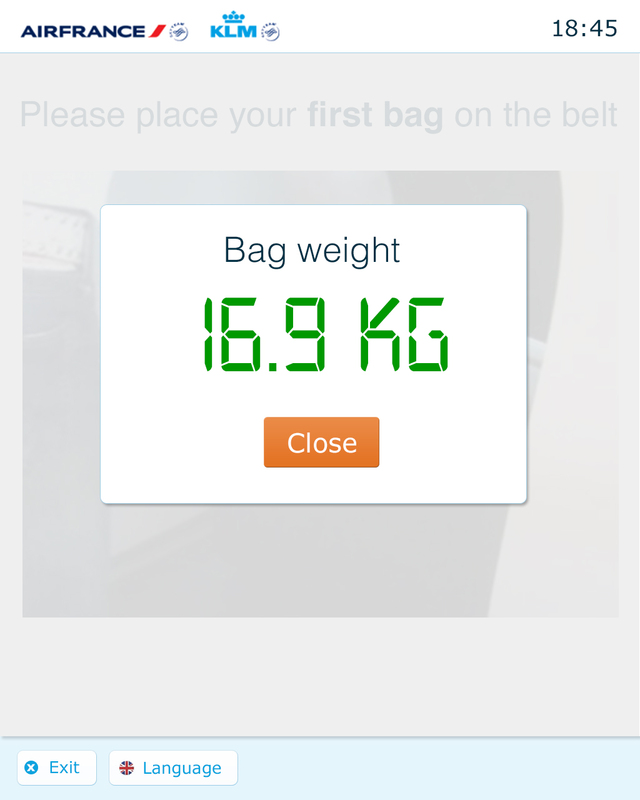 We are able to improved experience by updating the touch interface design and better integrate the physical tasks and the digital experience.